Idealweb provide web design, web application, e-marketing and graphic design services. Our team is also Techfly business partner in developing web platform business management system. Here at Idealweb, we have an expert team specializing in technical writing for and construction of web applications and commercial business systems. 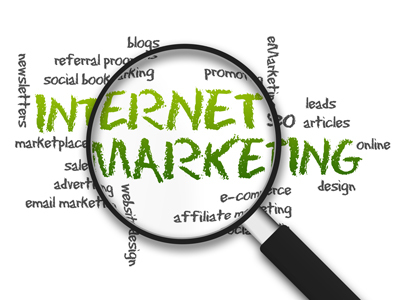 With an online marketing focus, we create cost effective online businesses that attract that all important first click. 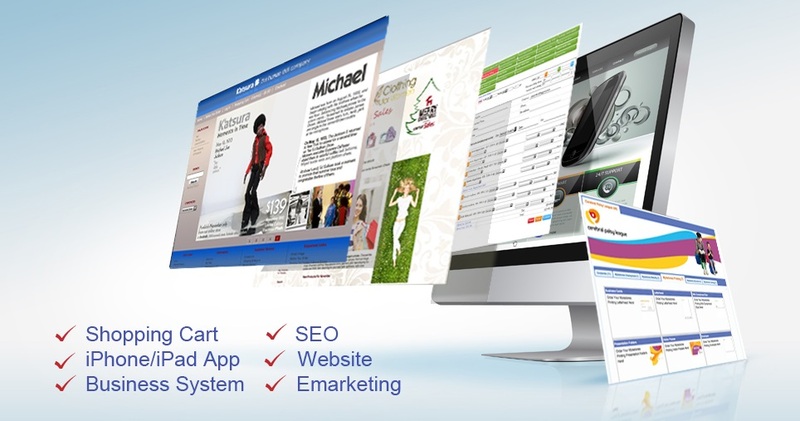 When we design your website, we offer you a range of creative and E-commerce concepts for your online business. We focus on natural usability and functionality with a friendly touch. Your website needs to have a high standard of presentation, no matter what marketing methods you offer your customer. First impressions count. You don’t get a second chance. 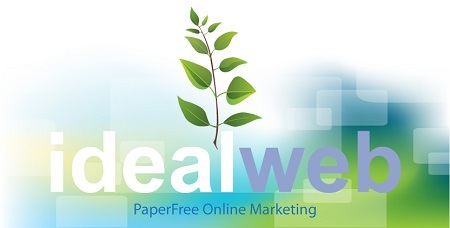 An Idealweb website is “green” in more ways than one. Environment. We are a committed 99% paper free business. Simplicity. We believe in the “less is more” principle. Let us help you target the easiest, simplest and most natural way to deliver your business content and E-commerce online. Harmony. We strive to perfect a web page’s “perfect” balance of copy, imagery and flow. You need to give your customers clear friendly signals as to how to progress though your website towards that all important phone call, email or purchase of product or service.